Nero Impala consists of both black and grey with large grey flecks spread consistently throughout the material. 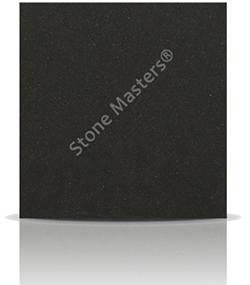 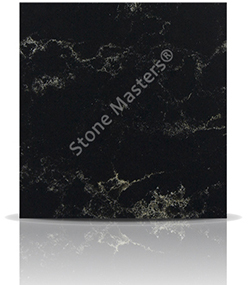 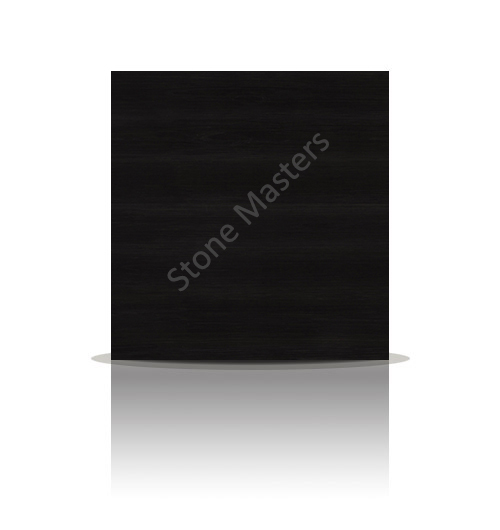 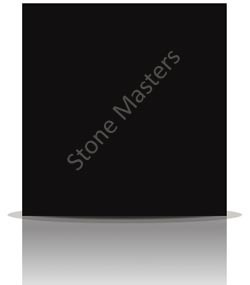 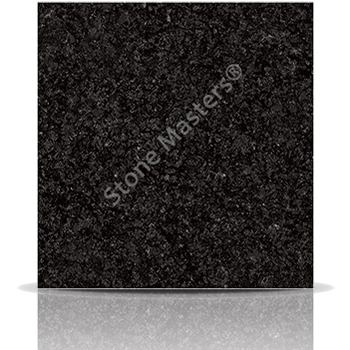 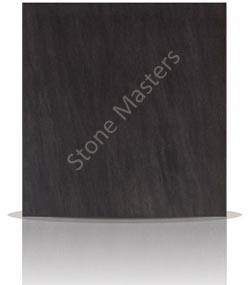 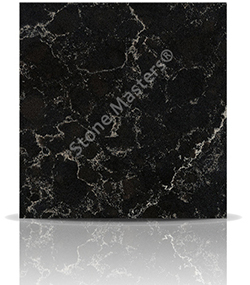 This is the value stone of choice in the dark granite range. This is our best selling stone along with Black Granite. How much would a Granite Nero Impala kitchen cost?